A special flock clearance sale comprising 200 mid-season lambing ewes exceeded all expectations, with demand outstripping supply. 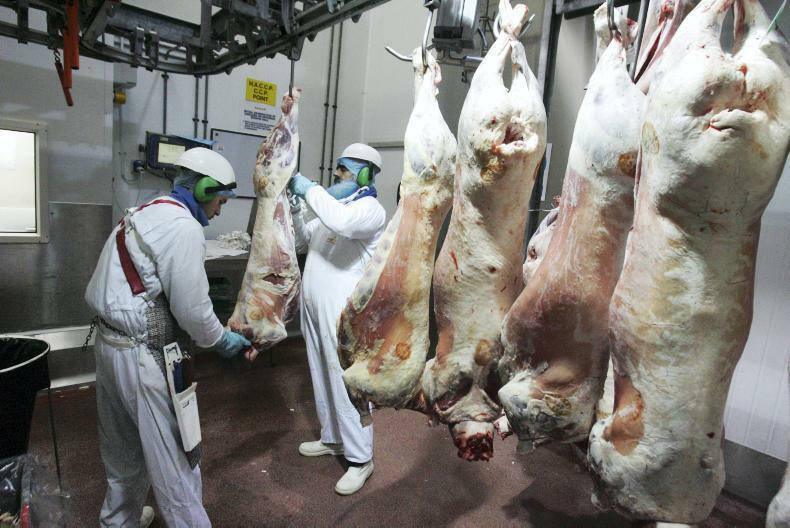 Prices for hoggets are more subdued after a very buoyant period leading into Easter. 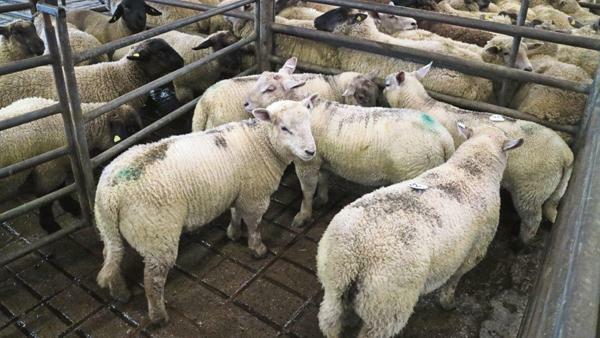 There was a stickier trade for spring lambs in Tullamore Mart on Wednesday, with factory buyers reluctant to pass €126 to €128 and heavy lambs selling to a top of €130. 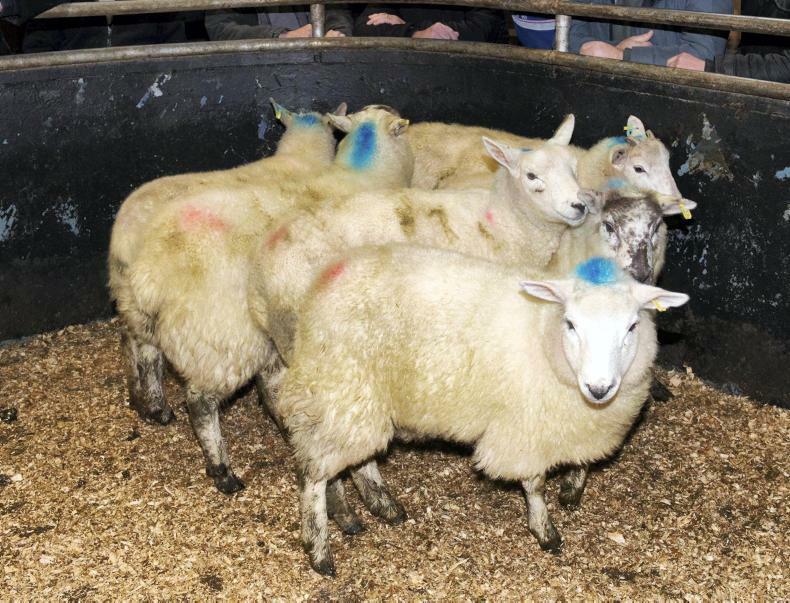 These seven Charollais spring lambs weighing 46kg sold for €127 each (€2.76/kg). 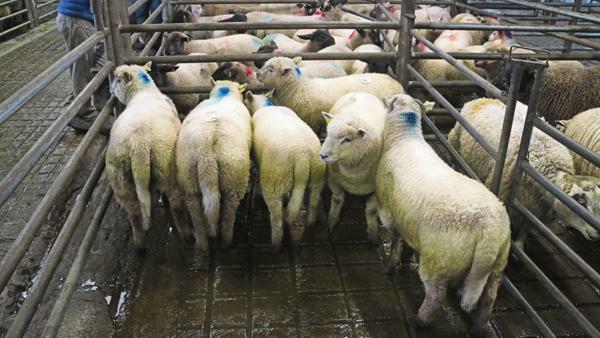 This pen of 44.5kg spring lambs sold for €125 each (€2.81/kg). 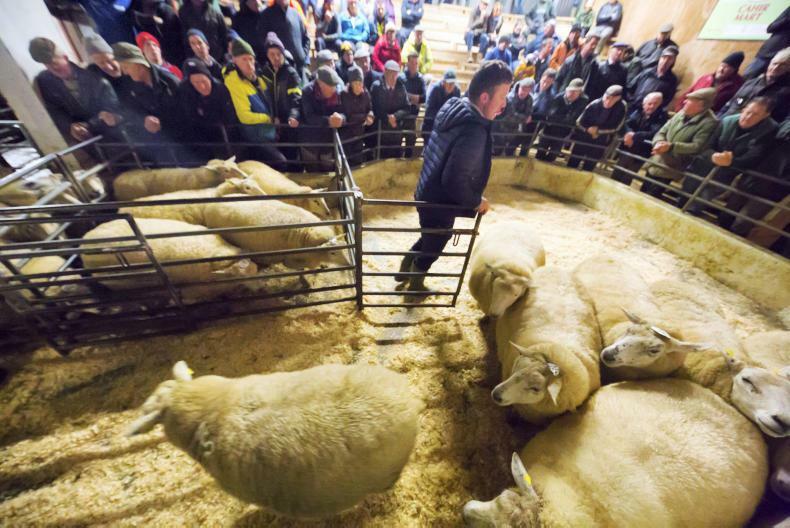 This pen of Texel and Suffolk store hoggets weighing 44.1kg sold for €108 (€2.45/kg). 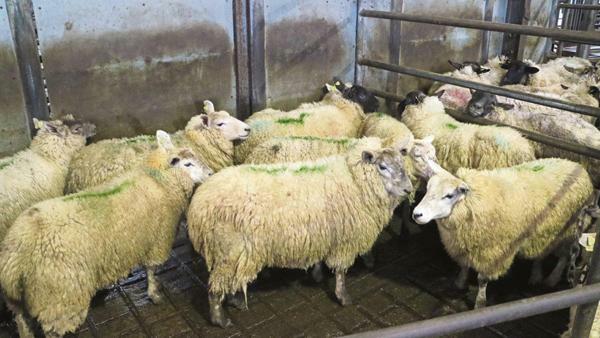 Prices for hoggets have dipped slightly in the marts with the Easter buying rush subsiding.